Season's greetings! GLOSSYBOX is joining in on the festive cheer with a limited edition Holiday Box, guaranteed to make every beauty lover's wish come true. Housed in a gold magnetic box, the Holiday Box contains seven luxurious beauty products and comes neatly wrapped with a black bow, ensuring that it will fit perfectly (even without additional wrapping) under any Christmas tree. I usually am impressed with LE boxes, this one was ok. I expected more because it was more expensive than those in the past. It had a nice number of products but the quality was just ok. I did however love the face mask. The lip gloss was weird and the body wash smelled funny but did leave my skin pretty soft. Great box but cheap highlight? Loved everything in this box EXCEPT the cheap highlighter? I loved using it until the top of the bottle ripped off? Can I get a new one? Loved the clay mask! The lip gloss is great and the nail polish is a fun color. The Nuxe scrub is amazing, and I think I will love using everything else in this box. I loved everything in this box! It was my favorite box ever! I ordered this box has a Christmas gift to myself. I got it solely for the Kora mask, and I was not disappointed, at all. I love all of the products. The luminizer is beautiful, but I feel like it was filled mostly with air, or was that just me? The chai body wash smelled phenomenal, and luckily Chai lattes are my favorite. The body scrub smelled lovely and works really well. I use the Kora mask once a week and I certainly went through that yucky skin phase, but that's natural. My skin is as lovely as ever. The lip gloss and lip liner are the perfect combo (I received red for both). 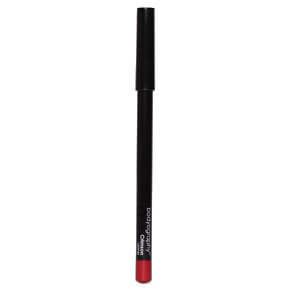 Unfortunately I don't use lip glosses very much, so that's given away, but it's a great product and highly pigmented. 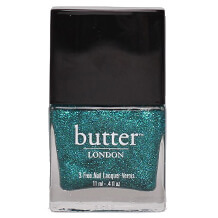 ButterLondon is superb regardless of the product you buy. Truly an amazing box. I may have written too long of a review. Ha ha. I love this box! The Kora Mask is amazing. 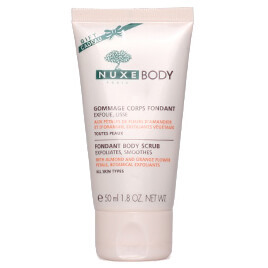 The Nuxe scrub is a great exfoliator and leaves the skin very soft. Loved this box especially the Kora Clay Mask. Worth the price for that product alone! Everything else was great and perfect for this time of year. 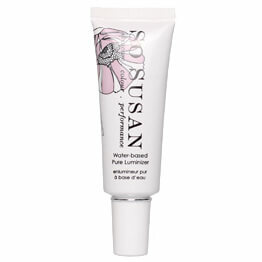 I must say that I adored the products in this selection. I was able to ring in the new year with cute nails, great skin, and a kissable smile thanks to all of the wonderful items within. Loved everything in this box except for the mask-wish it didn't contain irritating ingredients! !